Happy 2019, everyone! 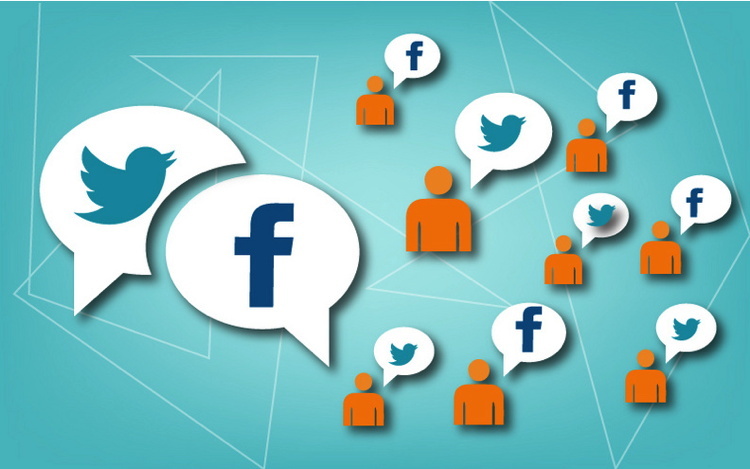 As we move into the new year, its time to take a look at our social media strategies to assess whats working and how we can better connect with our guests. This includes assessing all the new social media that impact hotels and resorts, so take a look at everything thats happened over the holiday break so you can get your campaigns up to speed. 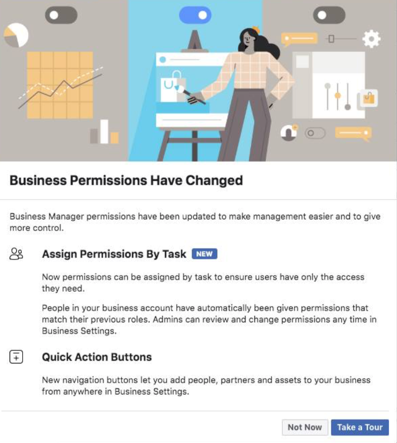 This isnt a huge change, but if you find yourself regularly adding new team members or third-party partners to your Facebook accounts, this could make it a little easier and give you more control. It doesnt seem to have rolled out to everyone at this point, so if you dont have it yet, you hopefully will soon. 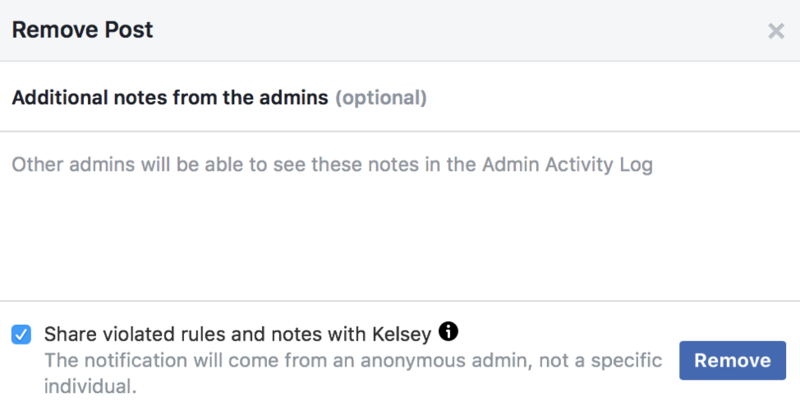 Facebook Groups have offered a new moderating tool for admins, allowing them to offer private feedback to the author of a removed post. The member will be notified that their post was deleted, and theyll be given information from an anonymous admin (not a specific one) about why that was the case. Facebook Groups are an excellent community-building tool, and when it comes to Groups that are centered around your hotel or resort, its important to stay on top of its moderation. Using the feedback tool to keep your members following group rules without running the risk of accidentally publicly shaming someone can keep your community growing and moving in a positive direction. Post scheduling through third-party software has been available for a while, but it was only available for images. Instagram updated its API towards the end of last year to allow the scheduling of videos on Instagram, too. Social media scheduling software is starting to catch up and offer this feature to subscribers, so keep an eye out for this one. The ability to schedule video content to Instagram will be a game changer, especially considering that video has proven to yield high engagement rates on the platform. Now, you wont have to worry about taking time away from your guests to ensure that your Instagram videos go live at peak posting times. Keep an eye on your social media scheduling software, as theyll likely be releasing this feature soon if they havent already. The testing of two back-to-back stacked ads, which reduces the frequency of ad breaks for viewers watching long-form videos. The rollout of the ability for advertisers to target TV screens with their ad campaigns, which accounts for the increased number of ad views happening on television sets. More ad placements on the home feed, which allow users to see ads for video recommendations targeting them and encourages self-directed discovery. 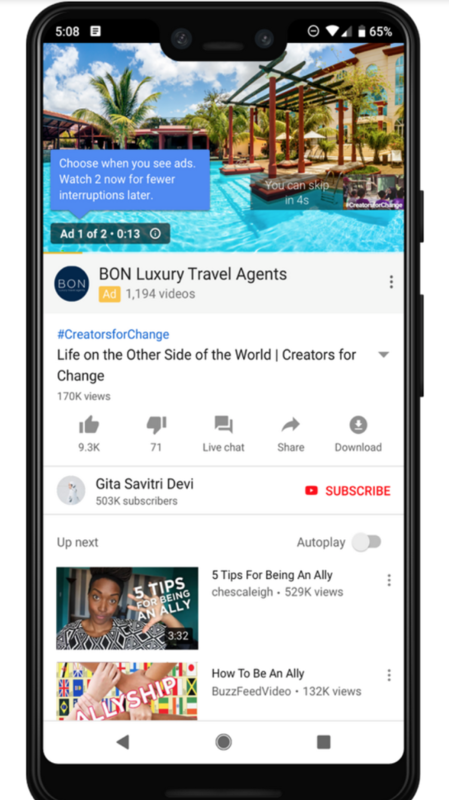 YouTubes dedication to change its ad offerings alongside evolving user behavior is a huge advantage for advertisers. By stacking ads, for example, users will have fewer ad breaks and are therefore more likely to watch the full video-- and all of its ads. This is good for both the content creator and all the advertisers trying to bid on those competitive placements. 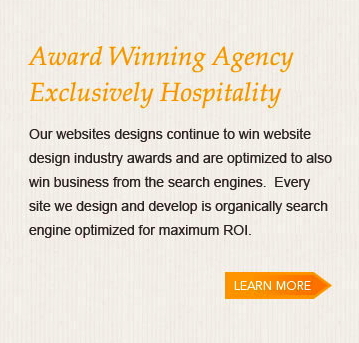 Hotels and resorts should carefully consider whether or not they want to exclusively target TV viewers for their campaigns, as the inability for users to click on a link while watching could potentially decrease the effectiveness of ads meant to drive conversions. Ad campaigns that are focused on brand recall, however, could see great results from this. It feels like 2018 was the year of Stories, and now YouTube is catching up to Facebook and Instagram to offer their own unique take. 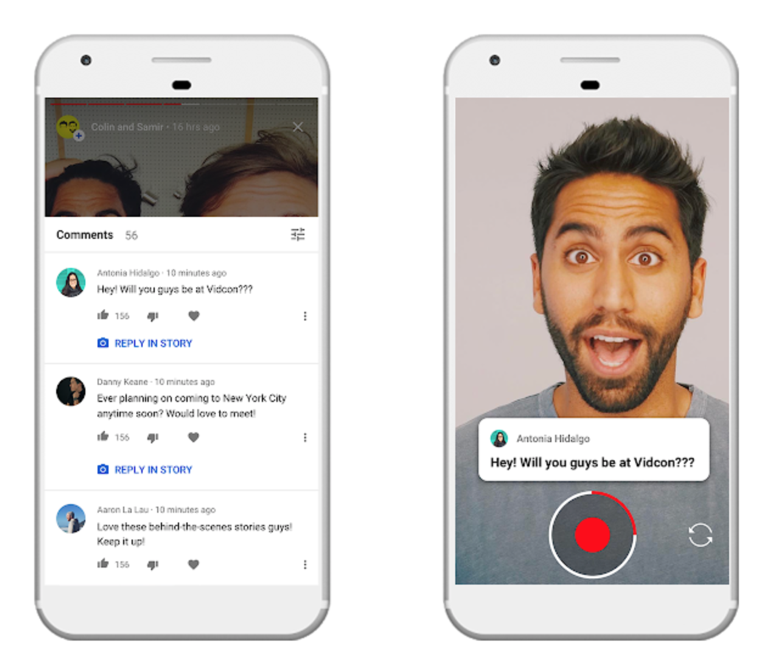 Their short-form video format-- titled Reels-- has been rebranded into YouTube Stories and recently released with a new set of creator tools to accounts with more than 10,000 subscribers. Unlike on other platforms, these Stories will be available for a full seven days before they disappear to maximize views. They can show up in the home feeds of both subscribers and non-subscribers. The Stories feature has been hugely popular on both Instagram and Facebook, and it may see the same engagement from YouTube followers, too. If you have those 10,000 subscribers, test them out to connect with past, present, and future guests. The community-building features that are focusing on engaging with your audience could be a huge asset for this, giving you the ability to publicly respond to comments with photos or videos to keep the conversation going. Subscribe Now - It&apos;s Free & Never Miss an Issue.